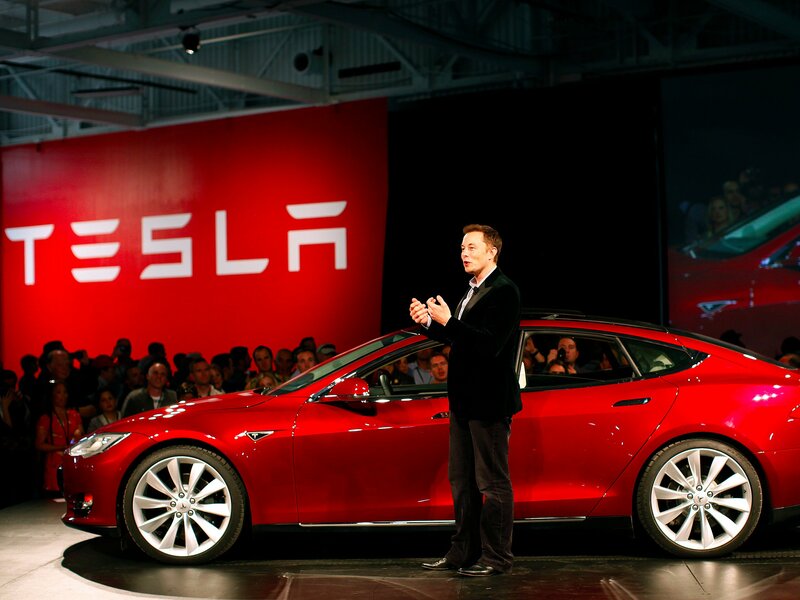 “Why are we making electric cars?” founder of Tesla and SpaceX Elon Musk asked at Tesla’s March 31 event. His response, simply put, was because there are record-high carbon dioxide levels and with combustion engines in most cars, they are spewing tons of harmful gases. Musk then went on to explain the “Secret Master Plan” which is the mission statement of Tesla to build a more environmentally friendly car. This mission first took the form of the Roadster, then the Model S, X, and finally the Model 3 – the car that was the subject of the event.